Taking care of business tonight from 7pm! Taking care of business from 7pm (UK time) tonight. Come and join us! 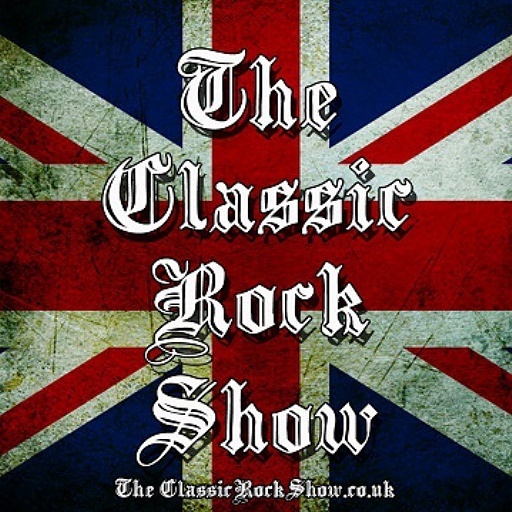 ← Celebrating 5 years of The Classic Rock Show tonight!